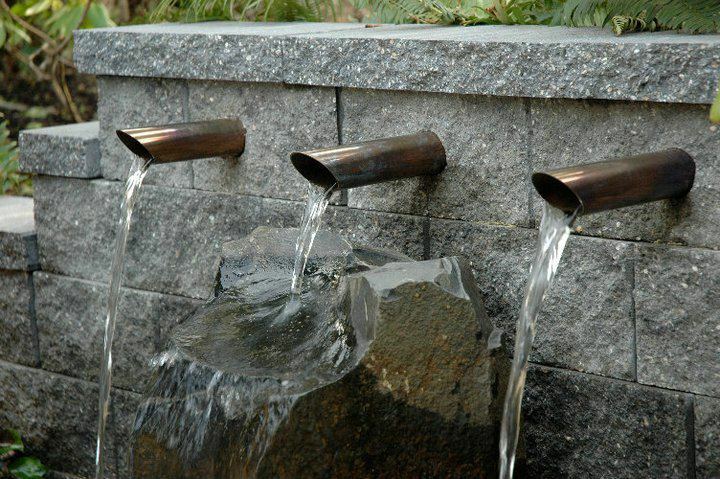 Formal water features create beauty, a sense of awe, and bring warmth to your property. Each formal water feature that is carefully designed, constructed, and assembled by our team at Wildwood Waterscapes is specially catered to fit your exact specific needs, and will deliver on all of its promises and potential. 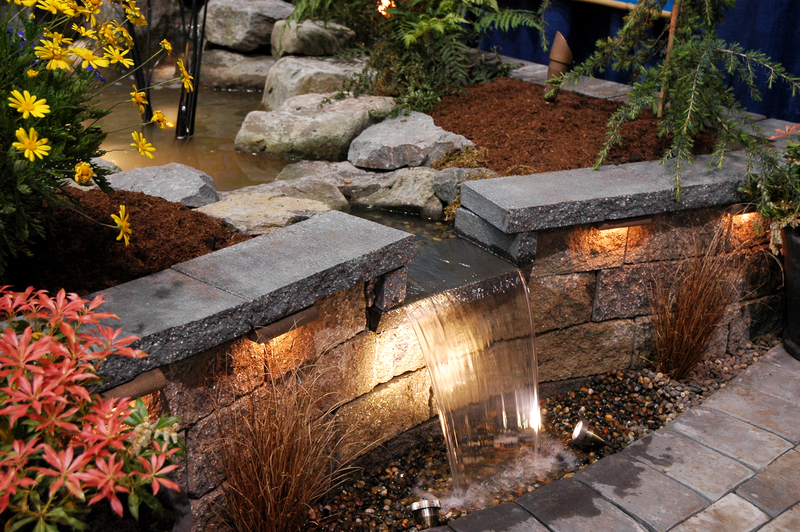 Regardless of the size of your project, a custom pond or waterfall will make a statement in your yard or on your property. In contrast to natural water features, formal water features tend to be more in tune with their surroundings of a man-made nature. Some examples can include large fountains, channel aqueducts, and specialty ponds. These days, it almost seems as if no structure (residential, commercial, or utility) is without the use of water in its design and beauty. Designing a custom formal water feature or installing/servicing fountains and other formal water features is no easy task to tackle alone. Bring our experts at Wildwood Waterscapes your questions and visions for your next great formal water feature so that we can transform your ideas and desires into reality! The aquatics staff at Cannor Nursery & Wildwood Waterscapes are in store every day to help out with your pond questions. Our pond area has everything you need to keep your pond in good shape!